Welcome to Writing the Wild, a blog for and about writers and writing, readers and reading, creators and their images. Having just travelled back from the Antarctic Peninsula, still caught in that strange long-haul lag between then and now, it seems fitting to share a recent image of ice, taken at Point Wild off Elephant Island. Antarctica has been a big part of my life for some years but it’s impossible to ever tire of the beauty and art of ice. 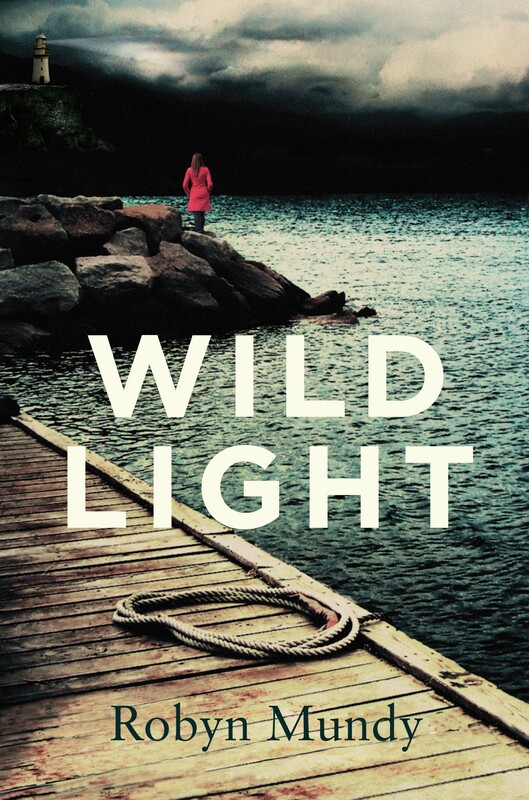 On returning home I was thrilled to receive advance copies of my new novel Wildlight, being published by Picador on 1 March, and in book stores on 23 February. 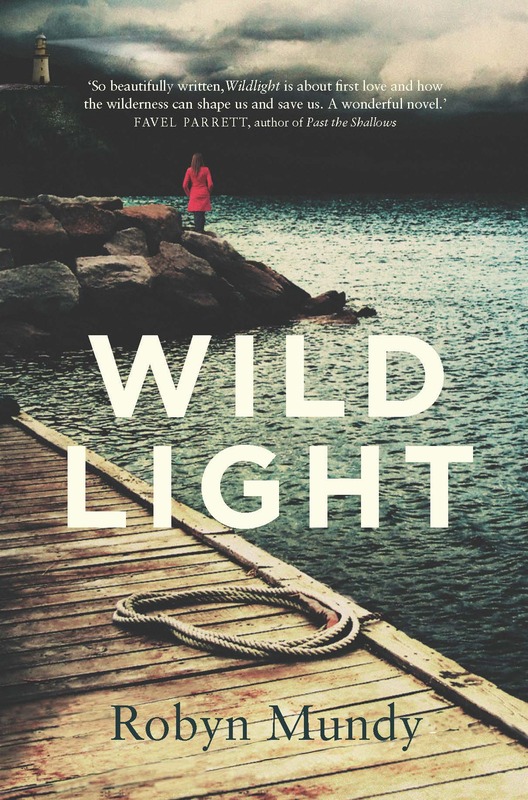 Check out the Wildlight book trailer here, kindly produced by Matt and Heather at Passionfruit Creative.